The formation and communication of vision is one of the primary responsibilities of a director, before ever getting to the nuts and bolts of the process. The Art and Practice of Directing for Theatre helps the young director learn how to discover, harness, and meld the two. 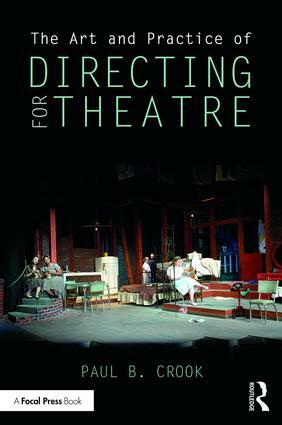 Providing both apractical and theoretical foundation for directors, this book explores how to craft an artistic vision for a production, and sparks inspiration in directors to put their learning into practice.